Kids 1st - Kids 1st in top ten…yet again! Kids 1st in top ten…yet again! 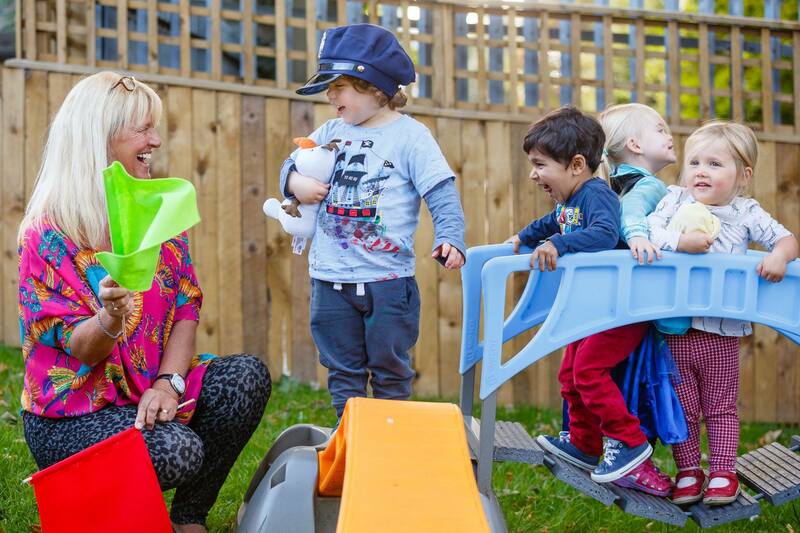 Kids 1st are delighted to be named as one of the Top 10 large nursery groups in the UK from the leading day nurseries review site, daynurseries.co.uk.